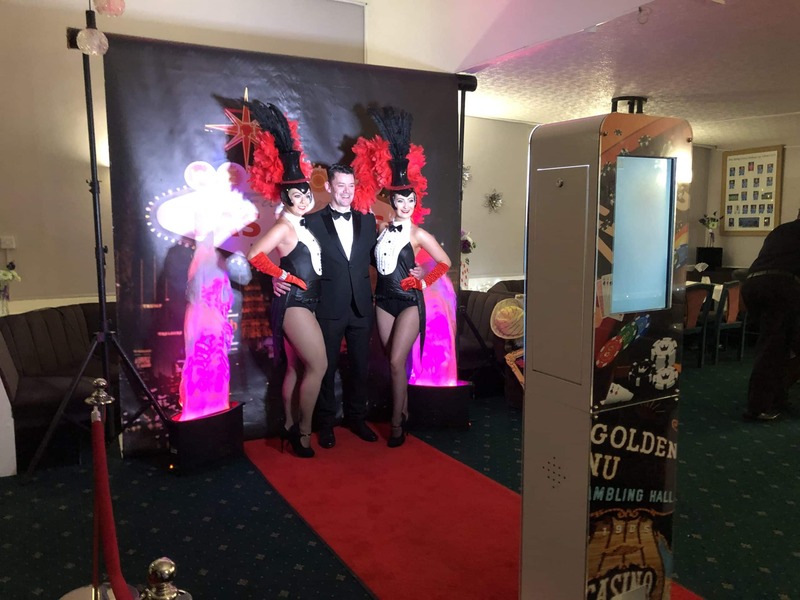 Bring some glitz and glam to your next event with a welcome from our gorgeous Showgirls! With extravagant costumes full of sequins and feathers, our Las Vegas Showgirls will always be the highlight of the show. The girls can welcome guest with reception drinks or photographs, then do a choreographed Las Vegas style dance routine to follow. 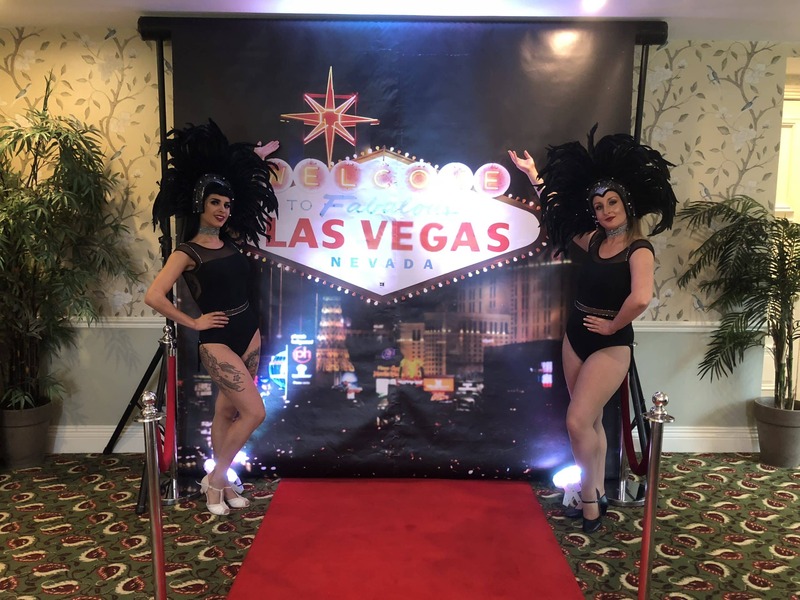 Whether your event is a Black Tie Dinner, Charity Ball, Vegas Themed Party, or Wedding our Showgirls will be dressed to impress and WOW your guests.